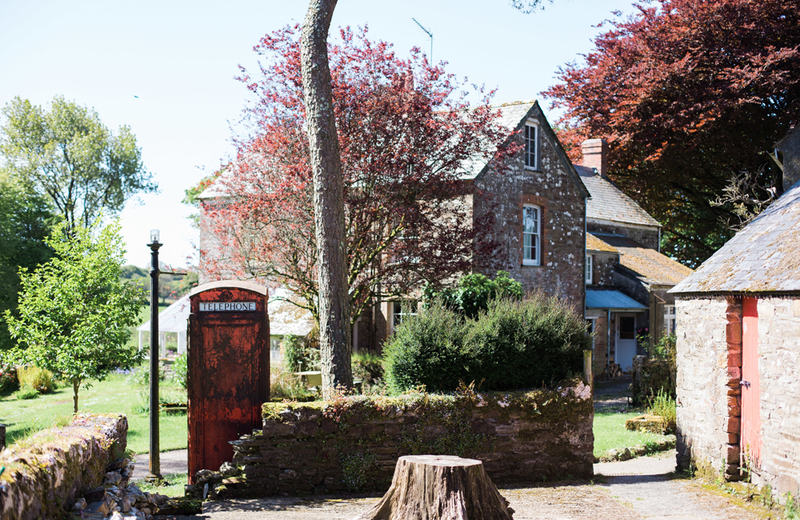 A dose of rural life goes a long way at Cornish family farm Botelet. Muddy stops by for a blissful Monday breakfast. 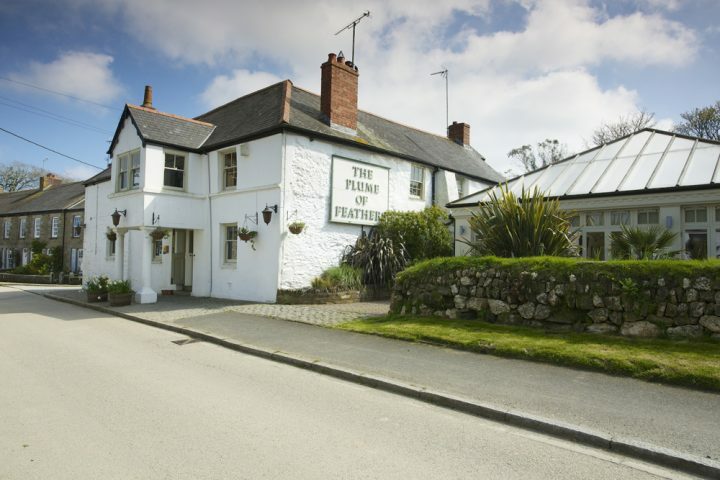 A couple of week’s ago I headed North (well, just a little) to what is without doubt Cornwall’s most bucolic breakfast spot. 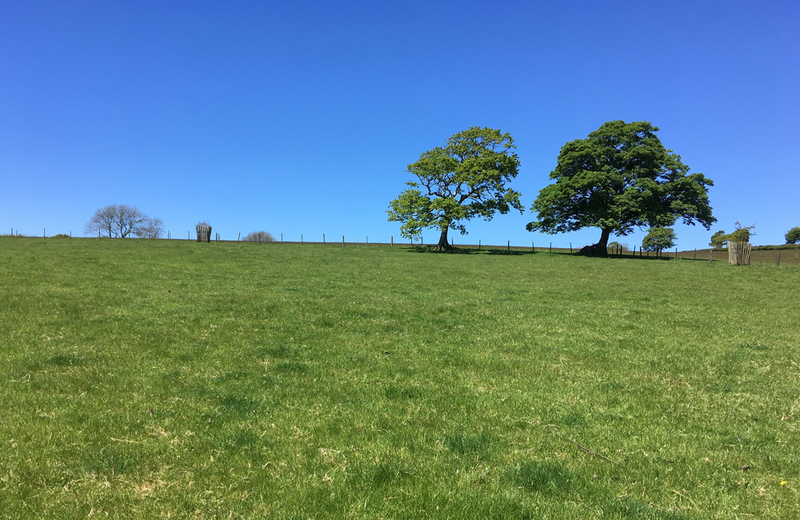 Historic family farm Botelet is nestled among ancient fields and rolling hills not far from Fowey and Lostwithiel. And if you crave a little peace – this is the place. 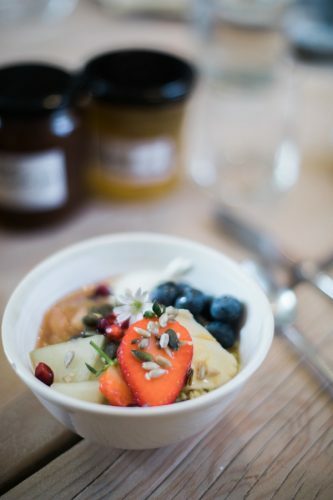 As well as their new Monday Breakfast Club, the Tamblyn family (who’ve been in residence here since 1861) offers various eco-conscious accommodation – including two idyllic period cottages, a Mongolian yurt and wild camping. There is also a dedicated treatment room, where you can book in for therapeutic massage with Tia. A visit to Botelet feels nourishing in every way and I began planning my return on the drive home – always the sign of a special discovery! 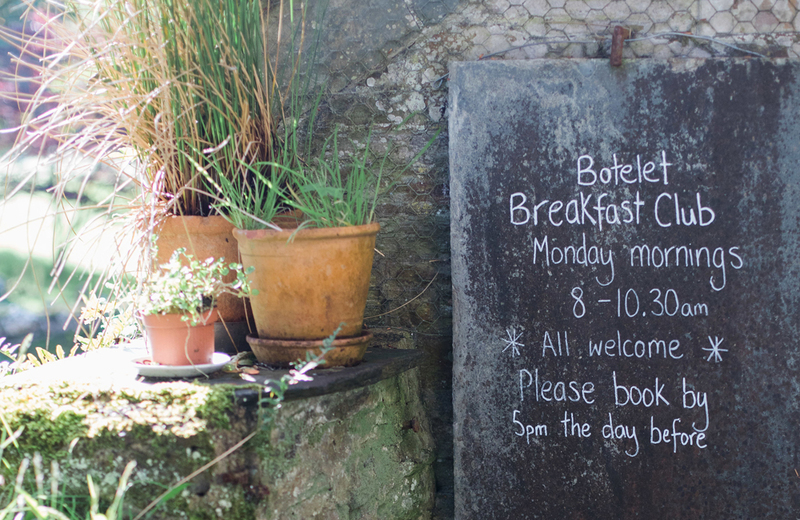 The idea for Botelet’s Breakfast Club began when the family stopped offering B&B stays in the main farmhouse (where they now live with their young children). The thing guests missed most was breakfast, so Tia and Richard decided to revive the tradition. 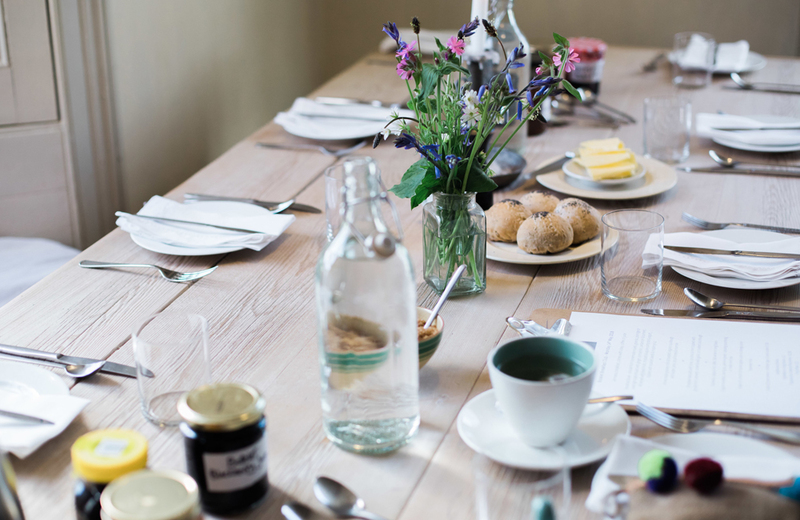 Every Monday during high season, a slow and civilised, communal breakfast is served at the farmhouse table, with sittings from 8–10.30am (£15pp). 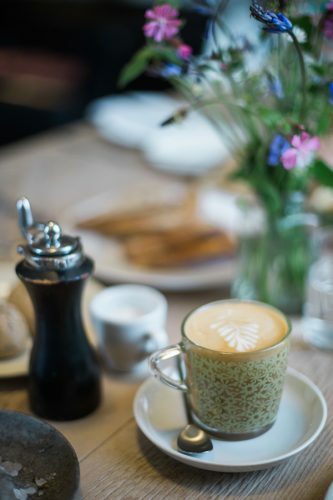 Choose from coffee, served in the prettiest little glass cups, or a variety of teas, then grab a choice of colourful breakfast bowls, followed by a seasonal plated dish – such as shmushed avocado and cherry tomatoes on sourdough, poached eggs with wild garlic or homemade baked beans and Cornish gouda on toast. 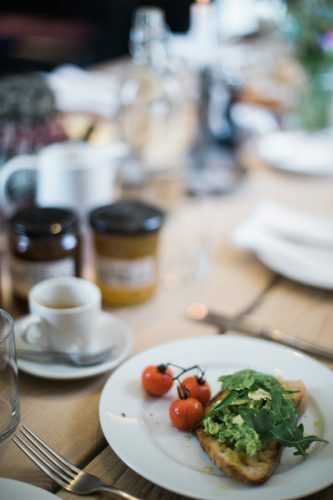 And if you have any more room, you can tuck into the homemade rolls and jams on the table (don’t miss the Rhubarb & Vanilla) as well as refills of coffee, which are regularly proffered. Bursting with local, seasonal ingredients. breakfast here is the complete antithesis of grabbing a Starbucks on the go, which is what makes it so refreshing. And top marks to Tia for gathering such a lovely bunch too. The gang assembled over overnight oats when I visited were all interesting, friendly, creative types. We chatted – and even networked in a very Cornish way – until mid-morning, when one by one we tore ourselves reluctantly away. Actually, I tell a lie! While the others returned to the world, I made myself even more at home, exploring the farm before having a massage with Tia. A highly recommended Monday morning schedule (in my defence, it was my birthday). A specially designed new treatment space is currently being built at Botelet but for now Tia gives treatments in beamed farm building, ‘the pighouse’ complete with a log burner and the sounds of nature all around. On warm summers days she also offers treatments outside. I had a really nurturing, deep tissue massage, focused around my tight neck and shoulders. The combination of Tia’s super skills and the unique, un-clinical space had the most relaxing effect, leaving me calm and clear-headed for the journey home. 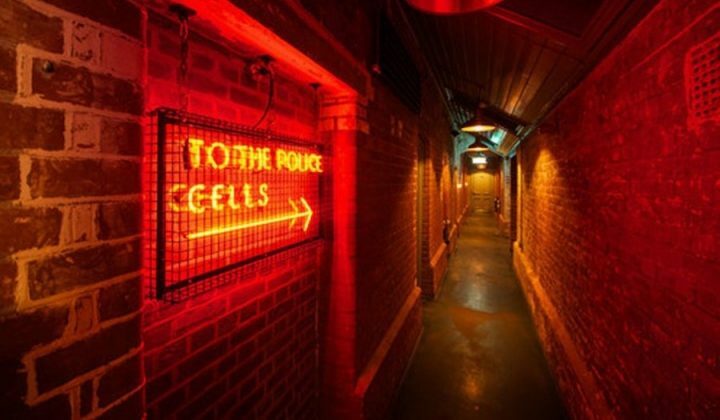 If all this sounds pretty tempting – why not move in for a while? It will do you the world of good. There are two historic cottages to rent at Botelet. Grade II listed Manor Cottage is in the heart of the farm and sleeps up to five. Among its many charms are the wisteria-covered entrance, roaring fire and walled garden. There is a TV and Wifi but it’s definitely more a books and board games sort of place. 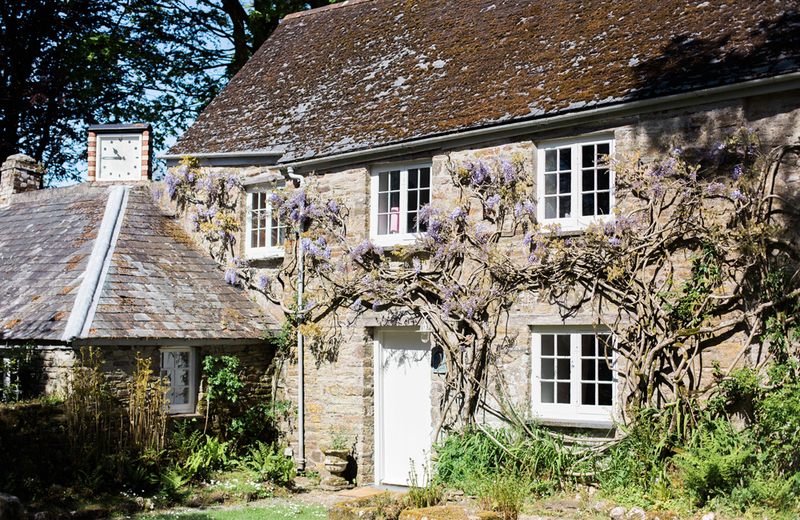 A few minutes down the lane you’ll find Cowslip Cottage – another quiet rural bolthole with bags of character. Again, it is big enough for a family of five and surrounded by gardens and a patchwork of fields, as far as the eye can see. Botelet’s Mongolian Yurt is situated in the corner of the orchard and makes the perfect, rustic couple’s retreat. 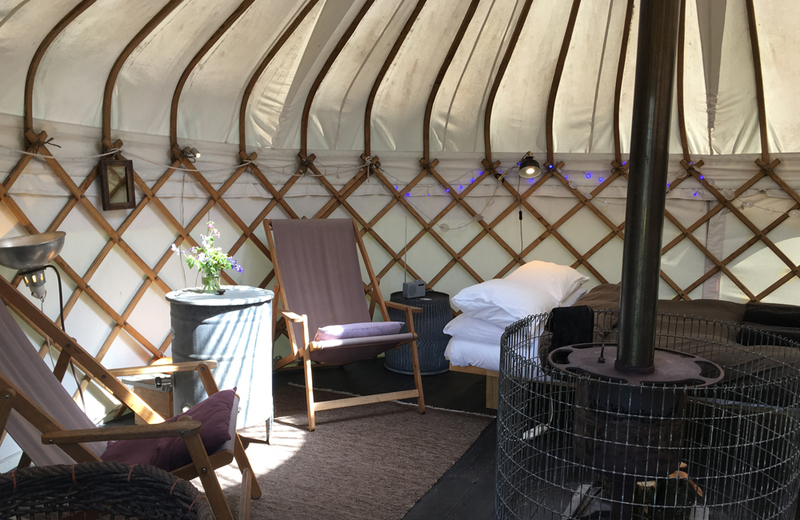 Simple yet stylish and super cosy, it’s camping but comfier, with a wood-burning stove and a skylight, for cloud and stargazing. Finally, for an authentic back-to-nature experience, spend a tranquil night or two in Botelet’s wild meadow. 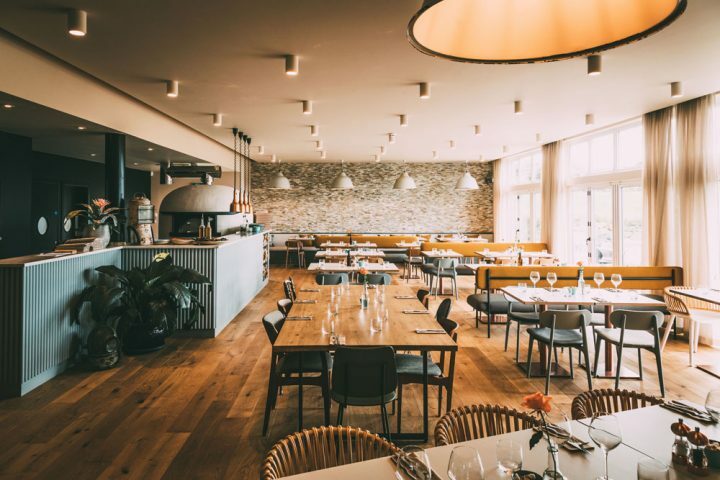 There are just three rotating pitches (for a maximum of six guests) but the limited capacity is due to the bathroom facilities not any of lack of space. Consequently, these may be the roomiest camping pitches in Cornwall, with uninterrupted views and the starriest night skies. Good for: Anyone looking to get away from it all – whether for a slow Monday morning or a full week of R&R. Not for: If easy access to cocktail bars and coffee chains is important to you… well, you probably haven’t read this far. The damage: Breakfast – £15. 60min Massage – £45. 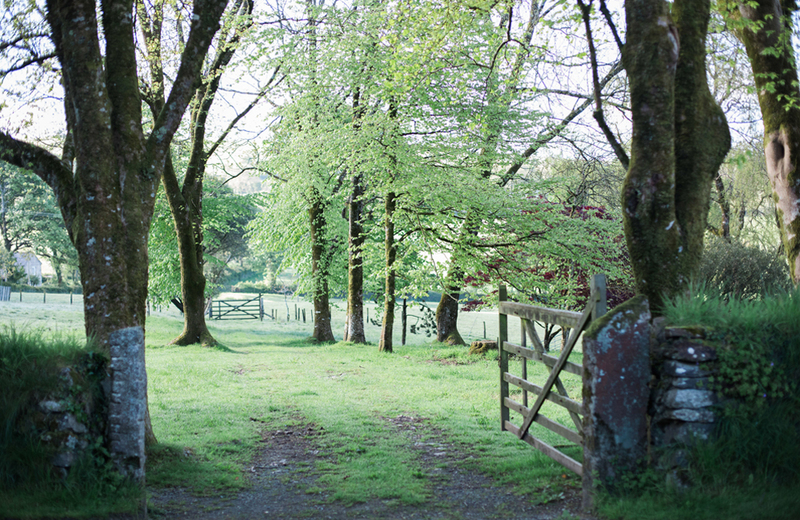 Wild camping – £7.50 per person per night, bell tent hire – £25 per night. 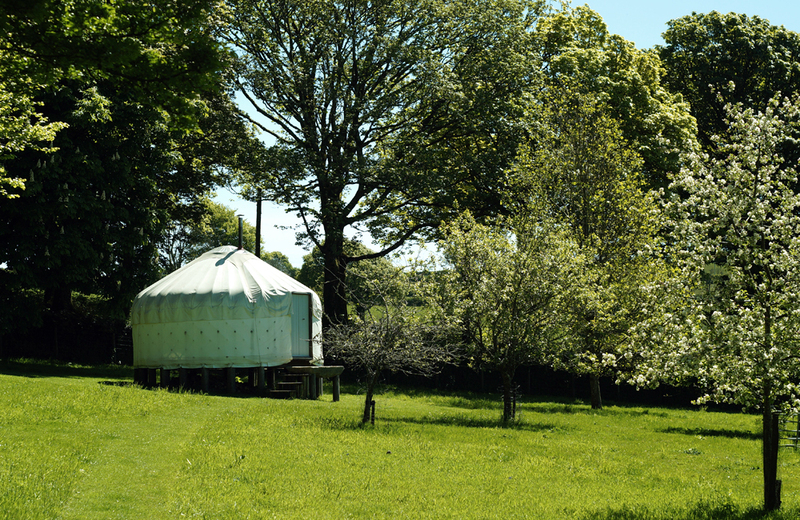 Week’s yurt stay – £450. A week’s stay in Manor or Cowslip Cottage, from £650 per week up to £1450 in high season.